A location so unexpected that the website literally includes a video showing you how to drive to the club seems a fitting way to begin this list. 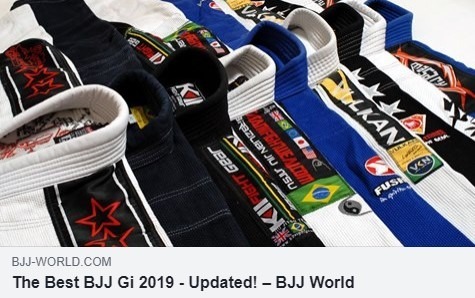 With classes taught by Jiu Jitsu legend and UFC championship coach Marc Laimon, Pewaukee Jiu Jitsu lies above a fully operational bait shop on the shores of Pewaukee Lake. 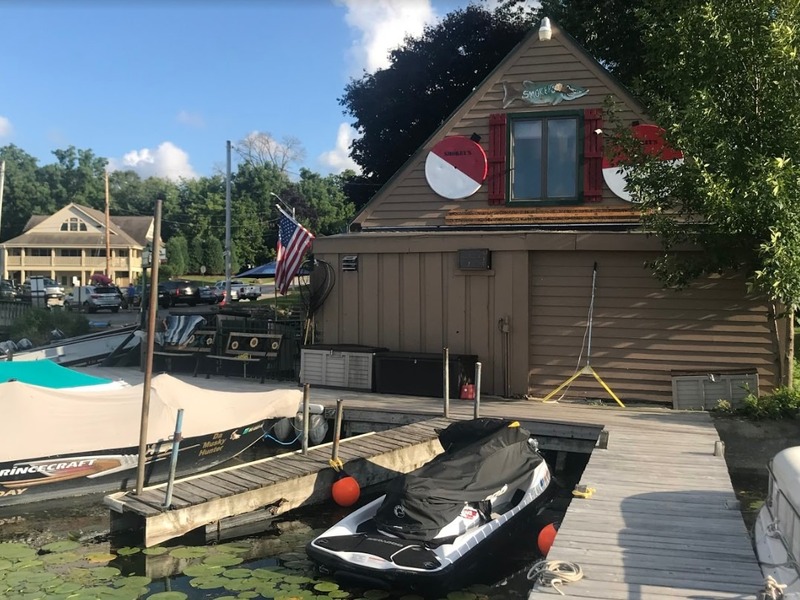 If you are missing your “hooks” upstairs, you can always get them downstairs at “Smokey’s Muskie Shop” who handles all your angling and boating needs. 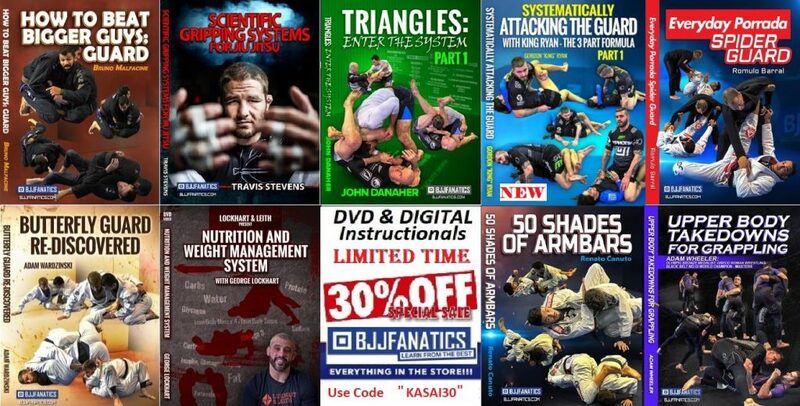 One of the more famous “strange” locations in jiu-jitsu lore, The Garage of Chris Haueter, one of the “Dirty Dozen” (the first 12 non-Brazilian BJJ black belts), might not seem strange to someone within the jiu-jitsu world. 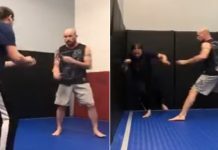 But consider telling your co-workers that in your spare time, you put on special robes and went to learn from an old master of a deadly fighting art…in his garage in Redondo Beach. Try saying it out loud. Without giggling. 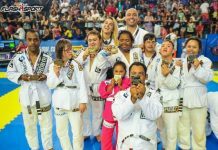 Of course, to those in the know, the opportunity to do just that remains one of the greatest privileges available to North American grapplers. 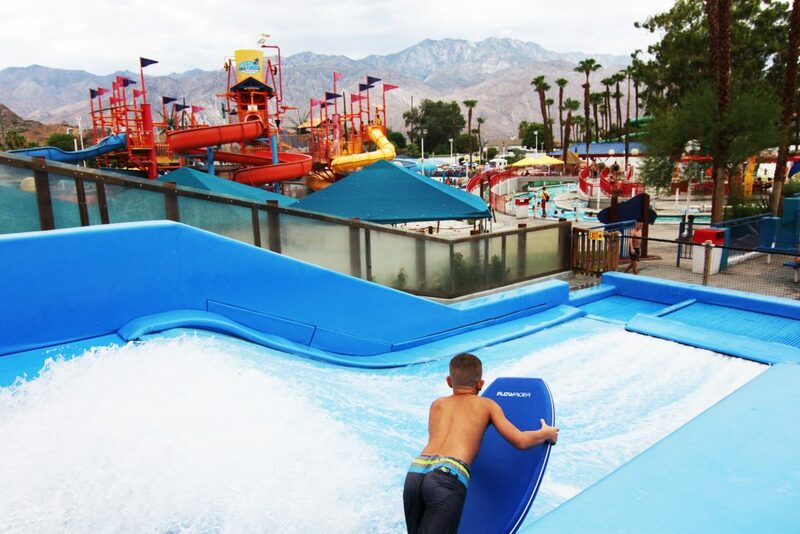 Outside: Wet n’ Wild Water Park, boasting slides, activity areas, and an 800,000-gallon wave pool. 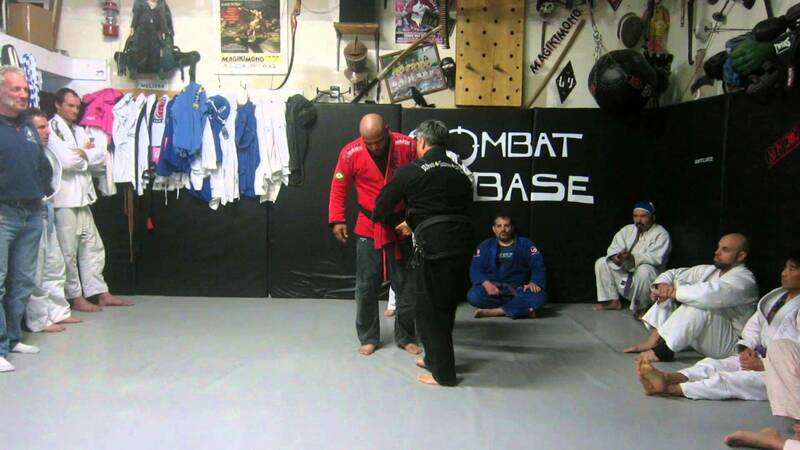 Inside, Joe Moreira Black Belt Ramon Diaz teaches gi and no-gi classes to students of all ages. That sound you’re hearing? It’s your inner child squealing with joy. They say the American dream of the mall is dying. But maybe it had to die in order to find its true purpose: Housing top-level jiu-jitsu. 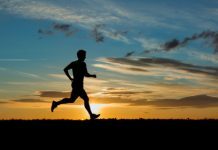 Ryan Hall once famously taught at the Ballston Mall in VA. 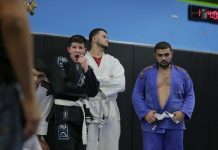 In Bloomingdale, IL, Comprido Jiu-Jitsu head instructors Marcelo Cazuza and Marcos Escobar carry on the tradition of reimagining retail space and turning out winning competitors. 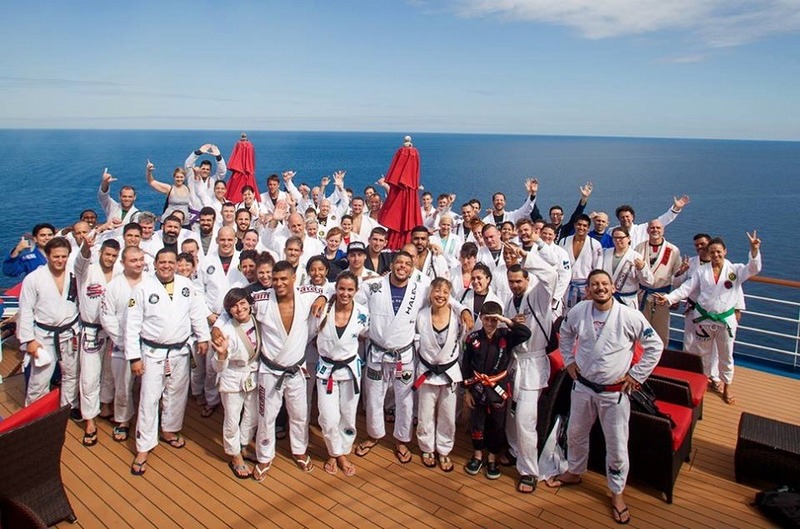 Specialty cruises are nothing new in the tourism world, but a jiu-jitsu cruise offering 25+ hours of top-level instruction from the likes of Xande Ribiero, Bruno Malfacine, and Luanna Alzuguir (that’s 22 IBJJF championships, for those keeping scores) makes this experience a dream trip for any grappler. 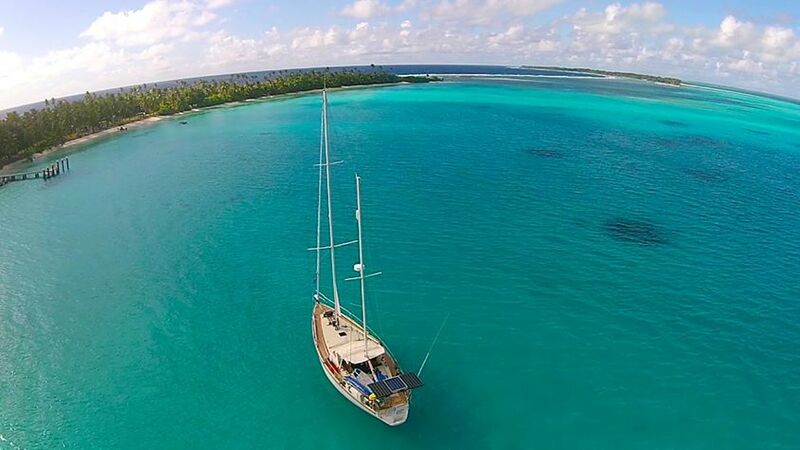 The cruise is currently planning its 5th annual trip, which embarks in June of 2019. To be honest, I have no clue at this point whether I am being trolled or not. And I don’t care. 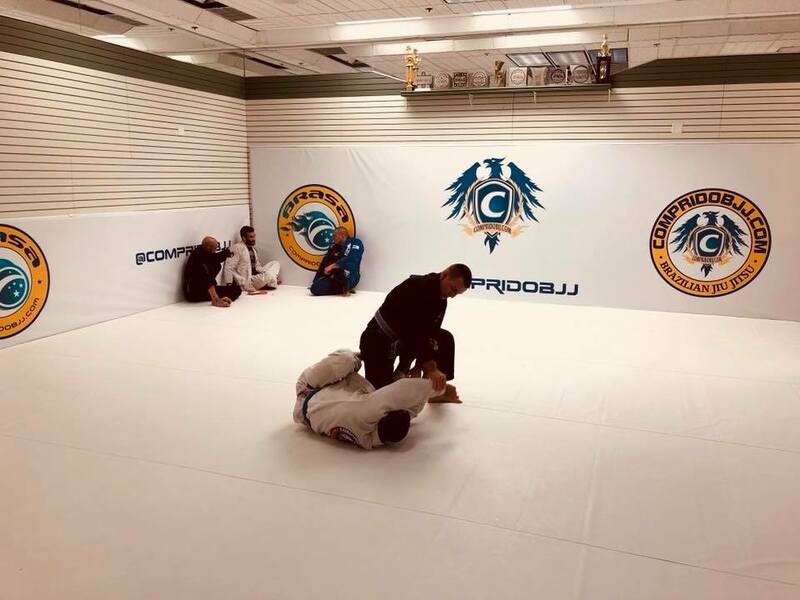 Led by a thread on Reddit (thanks to Redditor kororon for the tip), I discovered Open Ocean BJJ, either hand down the most innovative jiu-jitsu program in existence or (more likely) one of the most clever ploys in the murky depths (pun definitely intended) of the internet. Not content with the traditional jiu-jitsu belt structure, the purveyors of Open Ocean BJJ (led by Captain Roy Mattei) guide students to their “aqua belt” (it’s a little lighter than blue) and teach not only the ground fighting to which we are accustomed, but also underwater moves and how to get and maintain mount when the boat is listing (hint: get perpendicular to the list!) It’s worth the trip to the website if for no other reason to laugh hysterically at techniques like the “baby seal” and to check out their side-splitting shirts in the shop. What locations did we miss? 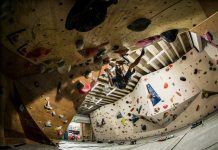 Do you train in a strange location? Tell us about it in the comments!